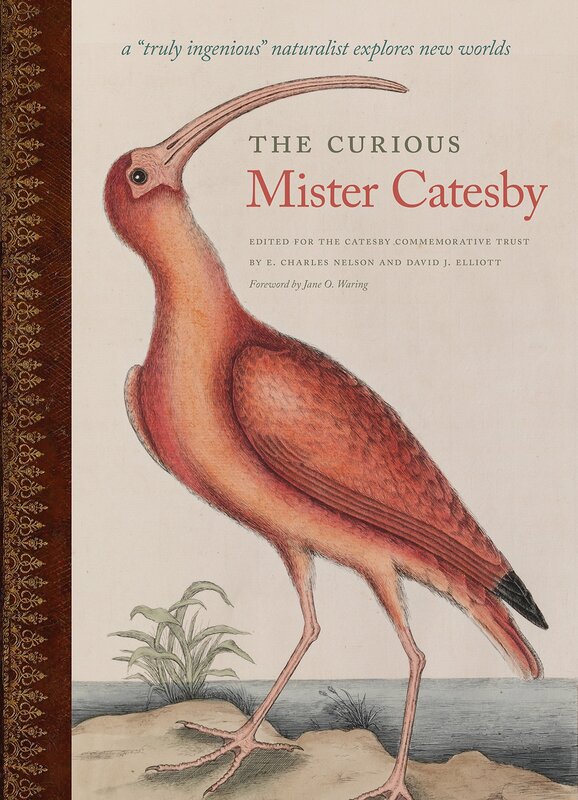 The Catesby Commemorative Trust launched the publication of The Curious Mister Catesby with a program at the National Museum of Natural History this past April. 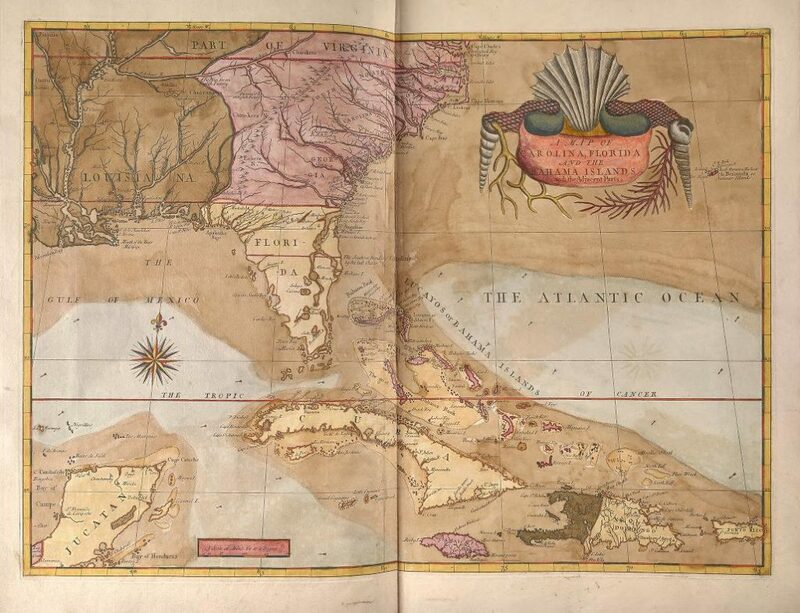 Smithsonian Libraries’ own Leslie Overstreet, a contributor to these various perspectives on Mark Catesby’s The natural history of Carolina, Florida and the Bahama islands (London, 1729-1747), spoke on that work’s long, complicated printing history. 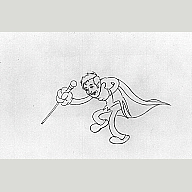 Another speaker, E. Charles Nelson, presented his research into the naturalist’s biography. 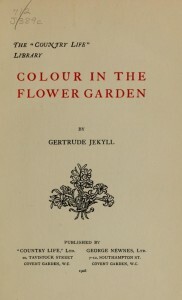 His mention of the author’s maternal family name, Jekyll, caught my attention˗˗could this early 18th-century Englishman, who produced the great study of the flora and fauna of colonial America, be related to the later renowned horticulturist, influential garden designer and wonderful writer Gertrude Jekyll? Indeed, it was confirmed that this famous plantswoman of the late 19th and early 20th centuries was a descendent of Catesby’s family. The common ancestor was Thomas Jekyll (1570-1652), a lawyer in Bocking, Essex. It made me wonder how some family traits and passions can be intertwined or suddenly pop up many generations later and the connections that endure across time. 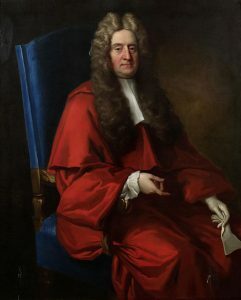 Mark Catesby (1683-1749) grew up in the town of Sudbury in Suffolk, England, the son of Elizabeth Jekyll and John Catesby. His uncle, Nicholas Jekyll, kept a botanical garden at nearby Castle Hedingham and was friendly with a circle of naturalists. During two separate journeys to America, in 1712 and again in 1722 (this time sponsored by the Royal Society), Catesby sent back to England interesting specimens of plants, some directly to the gardener Thomas Fairchild, who had established a nursery near London around 1690 and advocated planting that city’s squares as “wildernesses” (The city gardener, 1722). Returning home for good in 1726, Catesby labored for over two decades to complete the folios of his great work. As both the author and illustrator, the self-taught Catesby drew, etched and hand-colored the 220 beautiful plates in his book. Unlike her ancestor, Gertrude Jekyll (1843-1932) was formally trained as an artist, at the South Kensington School of Art. There she also studied botany and optics. 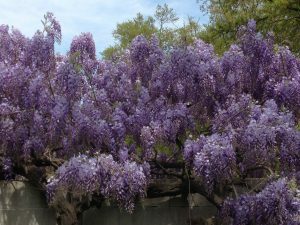 Eventually, her declining eyesight turned her away from painting and toward gardens where she applied the lessons of the importance of perspective, light and color in her landscape designs. 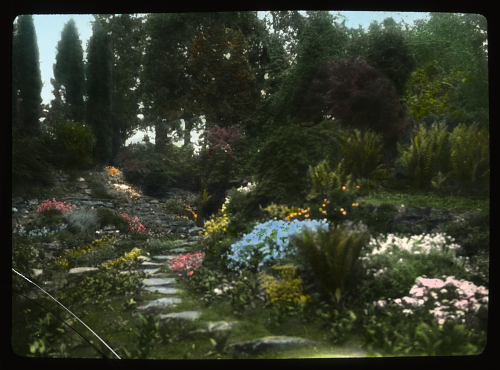 Over her long productive career, Jekyll designed more than 400 gardens, authored thirteen books and contributed over 1,000 articles to various journals. Although she never traveled to the United States, she completed commissions for three separate American clients and her principals were (and still are) widely influential in this country. 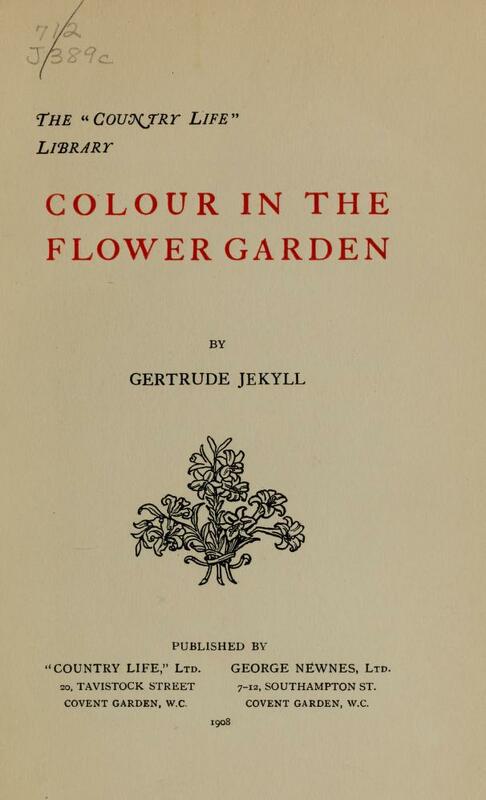 The British flower garden aesthetic and Jekyll’s theories culminated in perhaps her best known work, Colour schemes for the flower garden (1914, 3rd edition, 4th edition; the 1908 edition was entitled Colour in the flower garden). 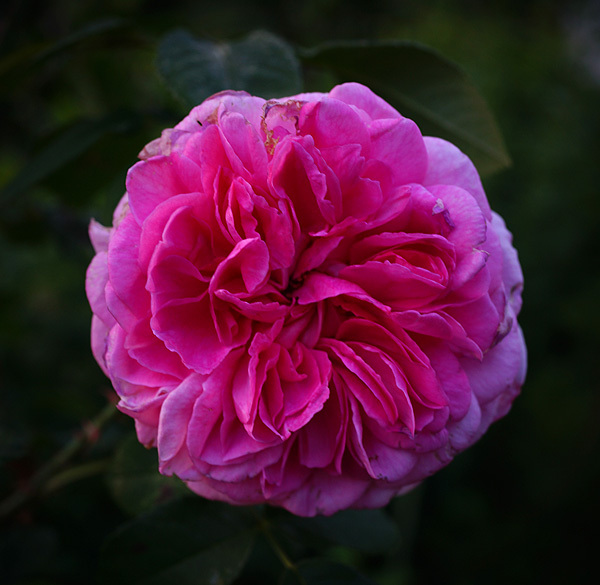 Was Gertrude Jekyll aware of the discoveries of her less-famous ancestor Mark Catesby? 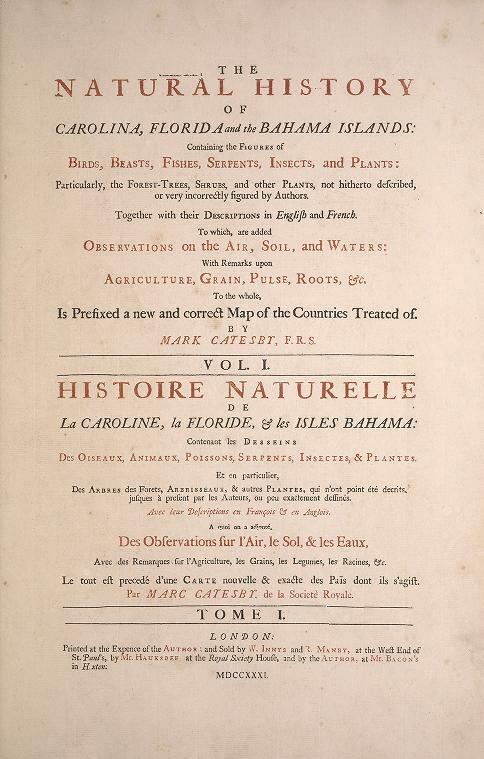 Catesby’s last work, published posthumously, was Hortus Britanno-Americanus (1763) which continued the nurseryman Fairchild’s trend with British gardeners for favoring the “wild” and “uncultivated” plants of the New World. Her younger brother, Sir Herbert Jekyll, was the family historian. 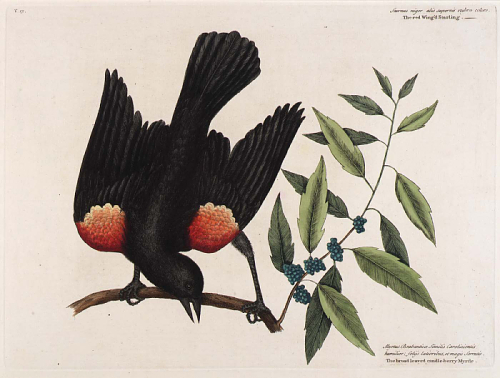 She was a collector herself and sought specimens around England as well as Italy and Algeria. Jekyll established a nursery at her home, Munstead Wood, where she cultivated plants for hardiness and as a source of seeds for the clients. 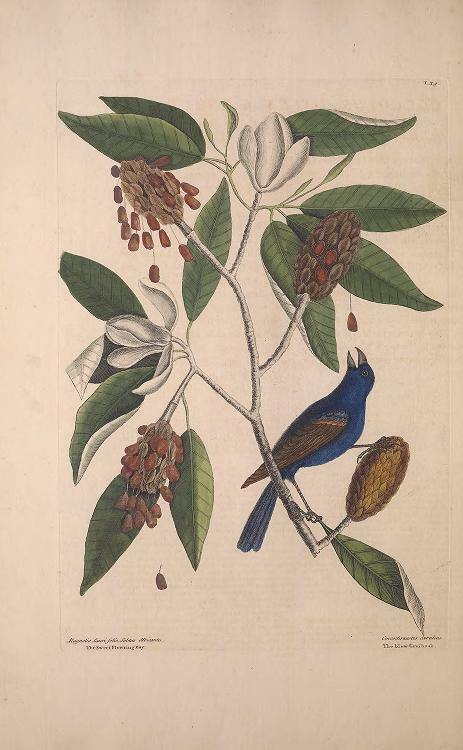 Sweet bay (Magnolia virginiana) is illustrated with a blue grosbeak in plate 39 of volume I of The natural history. Gertrude Jekyll wrote: “Of all the lovely forms of branch and leaf, the one that may be said to be of supremest beauty—that of the sweet bay– … the whole structure showing the most admirable design for strength and beauty.” (Flower decoration in the house, 1907, p. 8). The American cowslip was first described by Catesby who called it ‘Meadia.” Much later, the author of an article in Garden and Home Builder wrote: “[T]he Virginian cowslip or blue bells (Mertensia Virginica), Gertrude Jekyll has painted it in her woodland pictures so exquisitely that I have asked her kind permission to quote from ‘Wood and Garden.’ The Virginian cowslip is the very embodiment of early spring.” (Elsie McFate, “Wild flowers for the home garden,” June 1912, vol. 15, p. 307). And, since you were wondering, Robert Louis Stevenson probably appropriated the family name from his friend Walter Jekyll, Gertrude’s other brother, for his Strange Case of Dr Jekyll and Mr Hyde (1886). 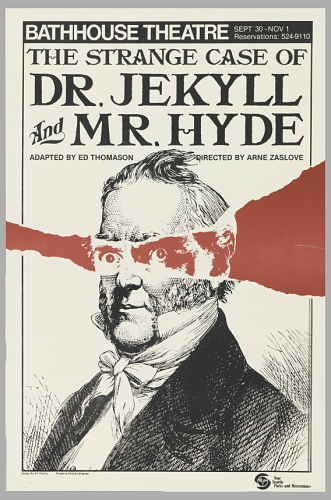 The wonderful mnemonic device for correctly (if uncommonly) pronouncing Jekyll is quoted here: “Jee-kul to rhyme with treacle, not Jeck-ul to rhyme with heckle.” The wrong pronunciation came to dominate because of a film version of the famous novella! Blame it on Hollywood. Beginning in the 16th century, the practice of law was the far more common talent in the Catesby-Jekyll family tree. 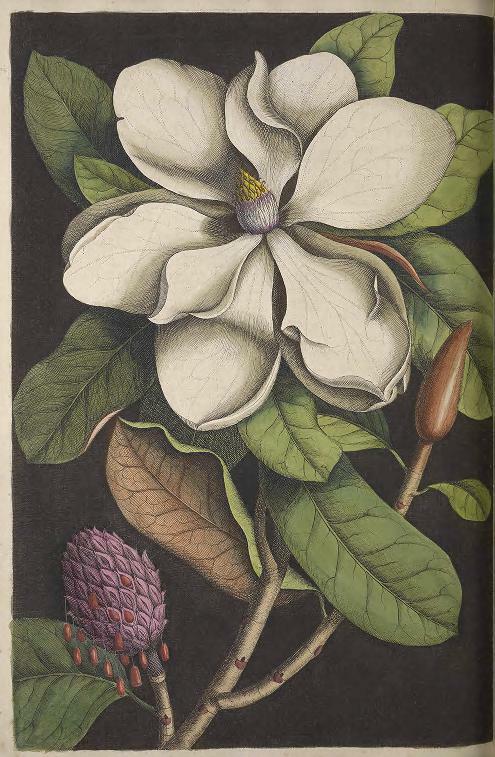 But born 160 years apart, the lovely connections, continuity, and traditions between Mark Catesby and Gertrude Jekyll—their innovative work, the influences of their publications, the number of plants named after them, both curious and extremely productive individuals—are fun to trace and to consider, really, what is in a name. 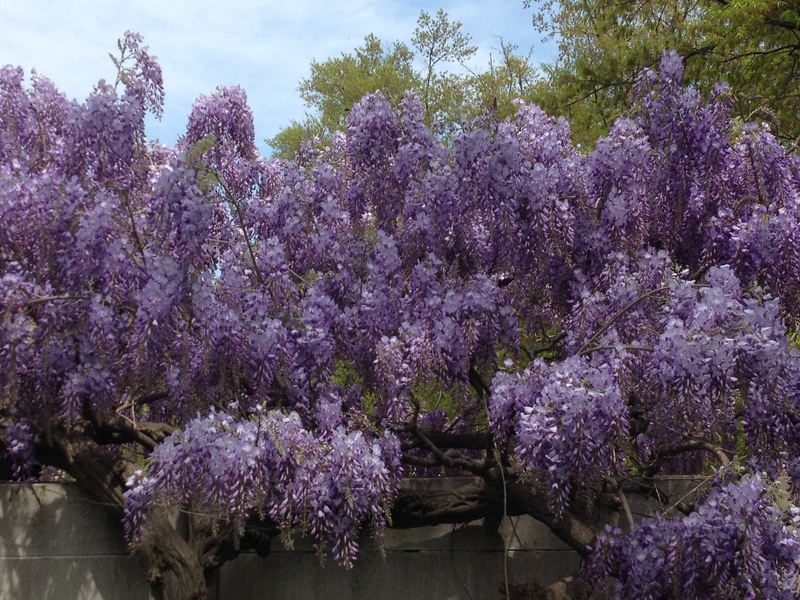 Previous Post Herding the Fuzzy Bits: What do you do after Crowdsourcing? What a wonderful blog post, really enjoyed it! The love of plants runs deep. Thank you for the article. It points to so many interesting avenues of study.